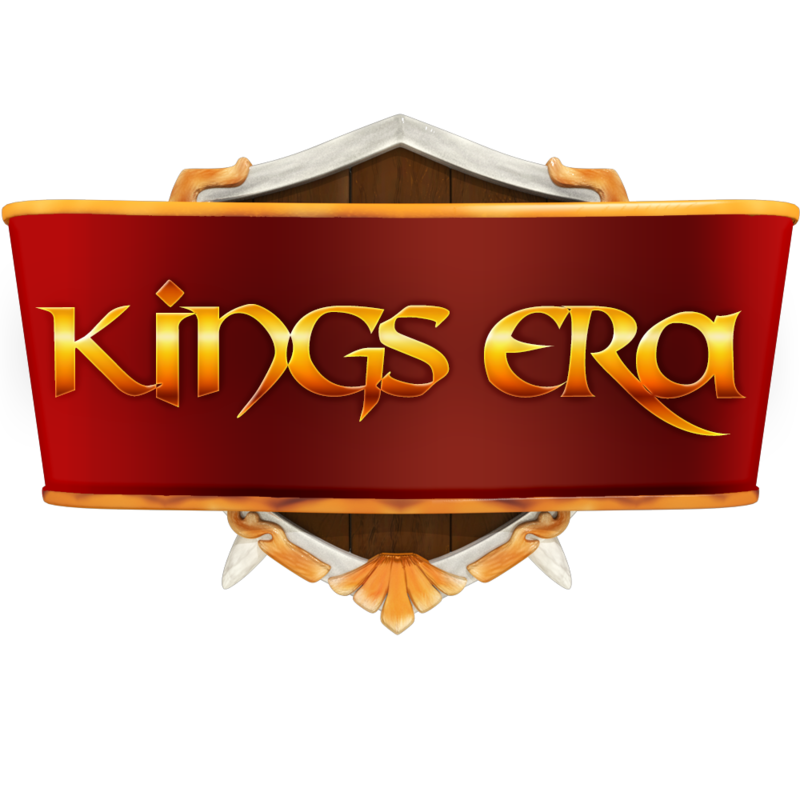 Server W38 is coming to an end very soon. Season's greetings and warm wished for a happy new year. 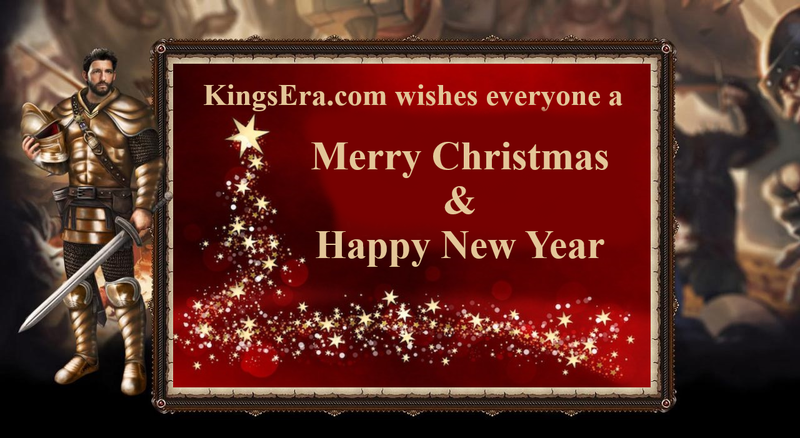 From KingsEra Team!